Firefighters face an extensive list of hazardous situations from building fires to collapsed buildings, tunnel fires, road traffic accidents, hazmat incidents, gas leaks or dangerous situations on ships, aircrafts, trains, at nuclear and power plants, or forest and nature fires. Adequate training covers not just how to operate specialized machinery but more importantly, how to make informed and fast decisions in high-stress situations and react quickly to unseen changes and unexpected conditions. Within a virtual environment, training exercises can be customized, including hazards, fire spread, weather conditions, time of day, and traffic levels. Available resources, including vehicles and personnel, can be tailored to match organizational assets. Customizations allow for a unique training experience with specific and scalable progress. More importantly, the experiences are repeatable and provide measurable feedback on effectiveness, response time and skill development. 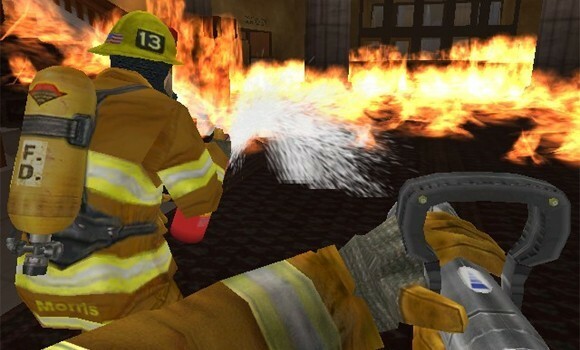 While there is a variety of physical and equipment-based training, simulators present in the market, SENSE-R VR training programs can further compliment, and some cases replace physical simulators; including Rescue Basket or Stair and Leader Component simulators.